Working with traffic is a dangerous job, but with the right skills and knowledge you can minimise the risks associated with working in high traffic and roadside areas. Implementing proper traffic management solutions into your workplace can not only ensure safety for you and those you know but will also provide you with a more constructive plan to complete the job at hand. At Go Training Pty Ltd we take pride in helping people to become more skilled when working with traffic exposed worksites. We offer a large range of different traffic management courses which come together to create a complete course solution that can be implemented in the workplace. 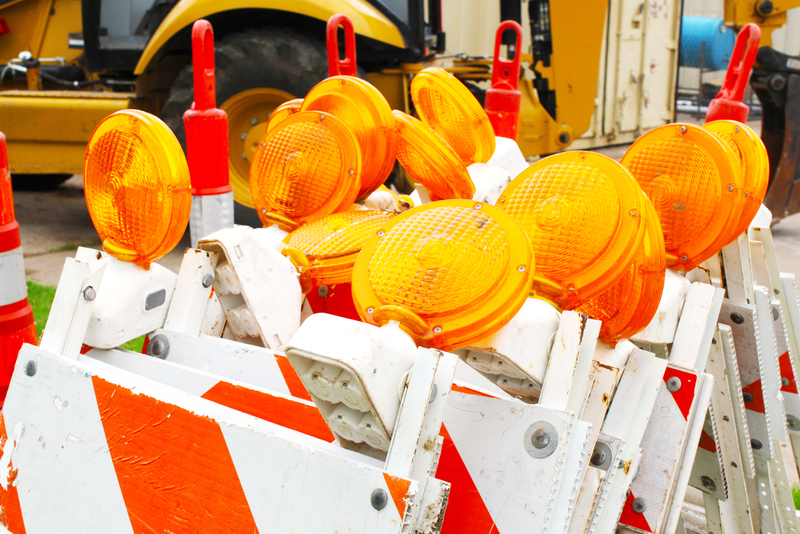 Prepare a traffic management plan for the work zone. In undertaking our fully accredited traffic management courses you’ll be able to gain more job security in the construction industry with your level of skill set. With the ability to open up new doors for newer career options, our traffic management courses are ideal for anyone looking to improve their current skill set. Go Training Pty Ltd understands the importance of having proper traffic management skills. If you would like more information on our courses or you would like to book yourself in one of our next class sessions, please call us today. All courses are carried out by highly skilled and fully trained individuals who’ve had first-hand experience working and managing traffic applications in the workplace. Enrol Now!